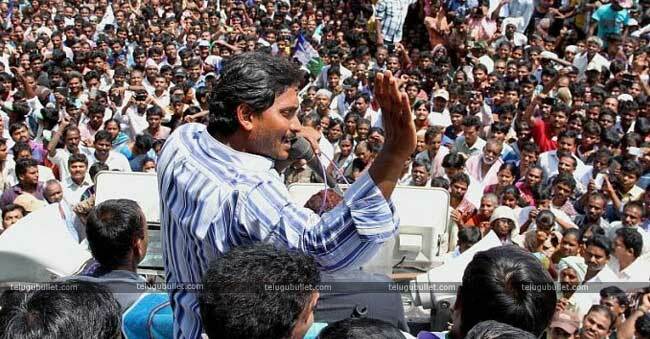 Day by day the AP Opposition leader YS Jagan’s speeches are creating unwanted controversies. Be it the Political strategist PK’s pieces of advice or his own style, Jagan is ridiculed for his statements in Pubic meetings. 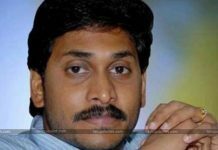 In his very recent Praja Sankalpa Yatra’s Public meeting in Gajapathinagaram in Vijayanagaram district, Jagan showcased his confidence of becoming the CM of AP in the upcoming elections. Asking people to vote for him and make his dreams of developing Andhra come true, he claimed that he will rule AP for the next thirty years relentlessly to make the State one of the best one in India. 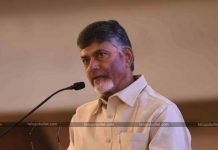 Not stopping there, he foretold the results of 2019’s General Elections in his meet and declared that YSRCP would win without the support of any other party. This is not the first time Jagan expressed such confidence. In 2014’s re-election campaign, he claimed that he would be the Bifurcated AP’s CM but he lost to It’sSS with a slight margin. 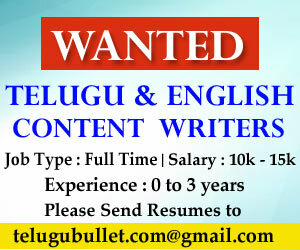 Even now, Jagan is quite sure about his win keeping his own calculations in mind. His Praja Sankalpa Yatra is nearing an end and he would be covering more than 2,500 kilometres in his entire tour.